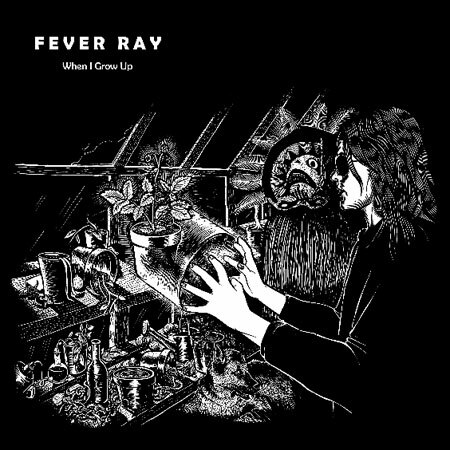 Remix of lead single from solo debut of Fever Ray, better known as Karin Dreijer Andersson, singer for the group The Knife. Fun reggae beat, much different from the original. Sounds a lot like a Santigold record, in a good way.